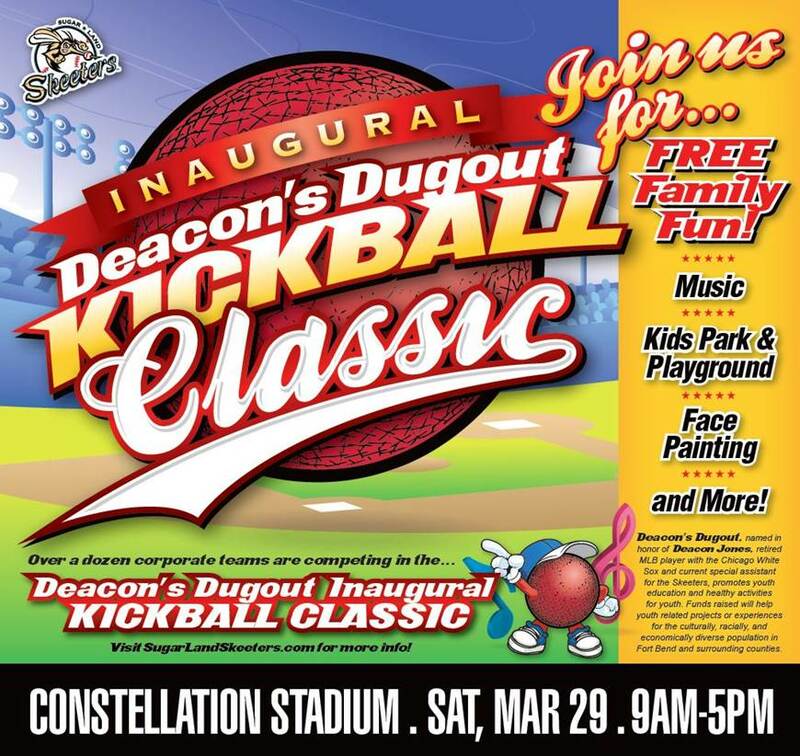 Christen Johnson, Senior Vice President of Marketing, served on the inaugural board for Deacon’s Dugout, helping host the organization's first major fundraiser, a kickball tournament, March 2014. Deacon’s Dugout at Constellation Field is a product of Deacon Jones’ love for baseball and the community. As a former MLB player and scout, his desire is to provide 16 deserving children per game (ages 4-16) the opportunity to create their own baseball memory...complete with game ticket, t-shirt, hot dog and drink! 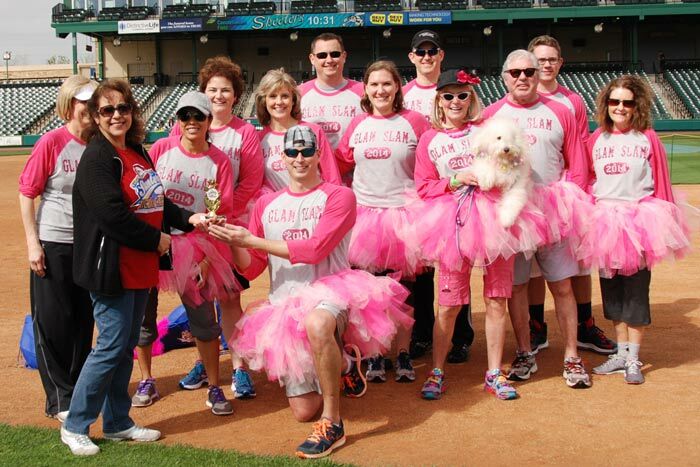 As an organization, the Skeeters believe strongly in giving back to the community and Deacon’s Dugout is just one way in which we give back. For all 70 Skeeters home games, Methodist Sugar Land Hospital Physician Organization and the Skeeters have generously underwritten 16 season tickets for this program on behalf of Greater Houston area youth, who would otherwise not be able to attend a game. 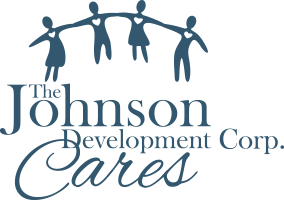 Throughout the season, tickets are donated to non-profit organizations that serve disadvantaged youth and families.